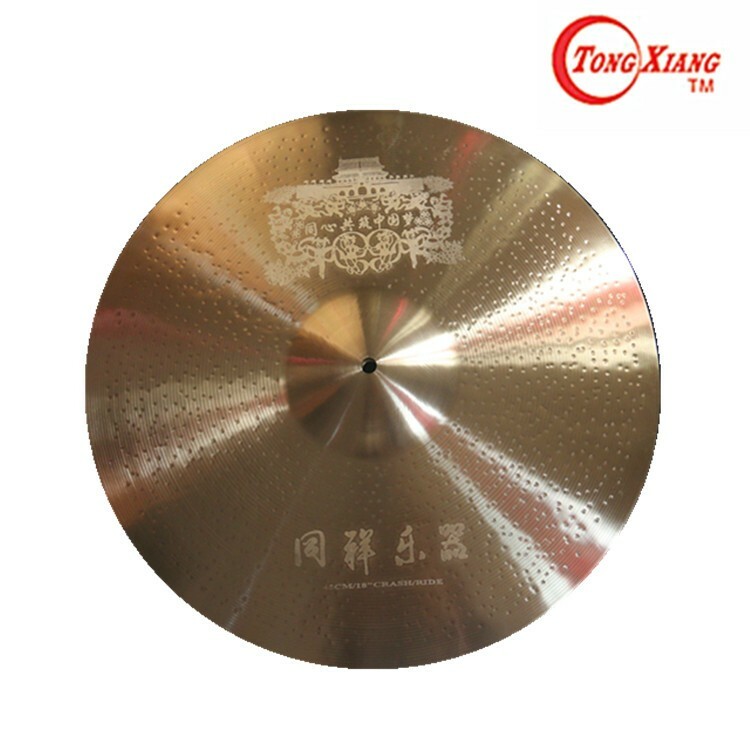 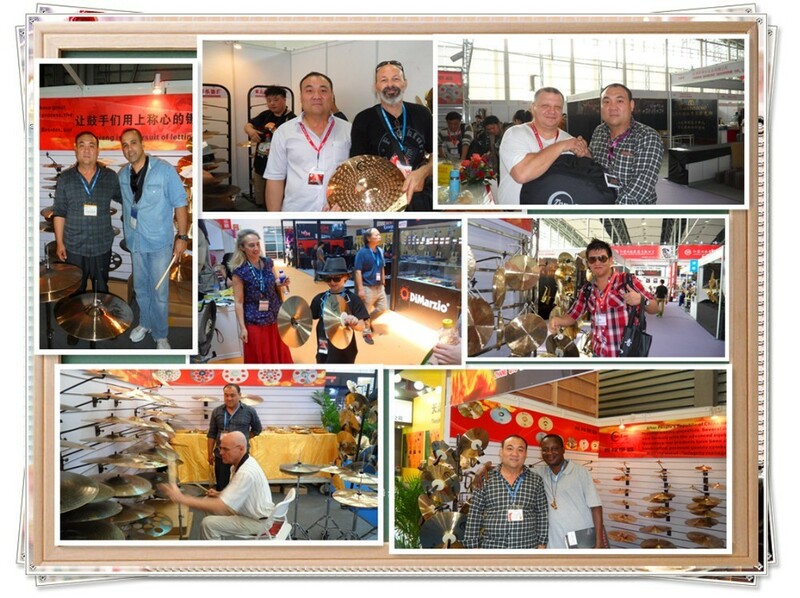 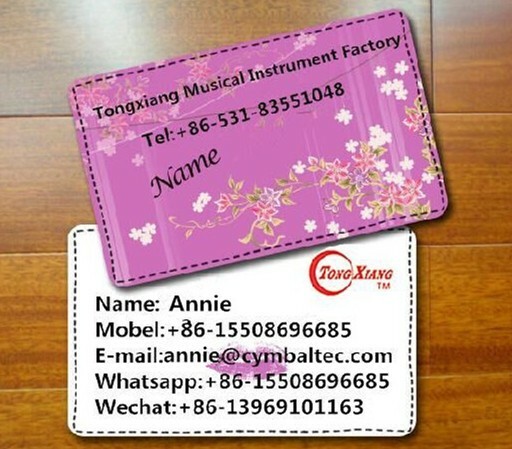 Chinese style series is a fusion of two different playing surfaces and sound. 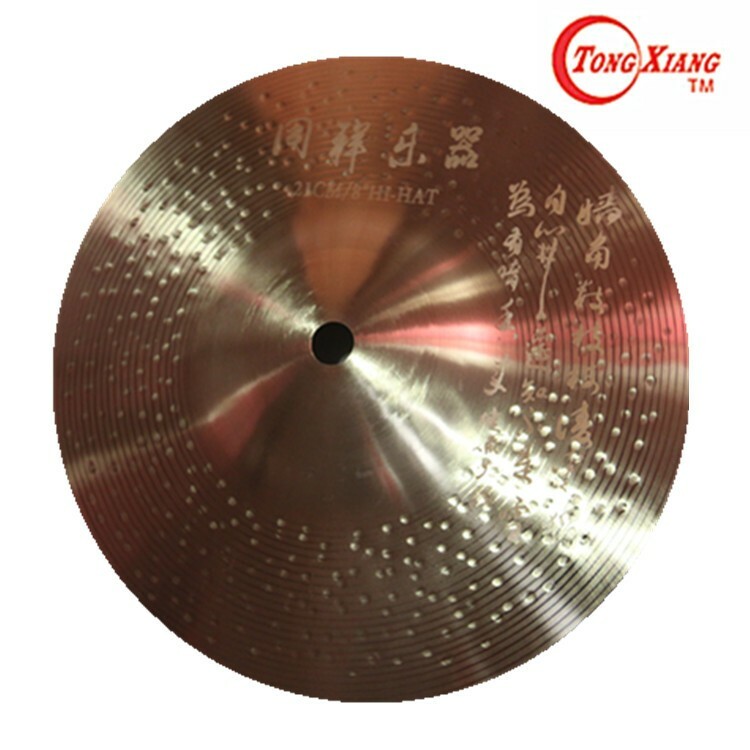 Their micro hammering and semi-lathed surface give them a shorter sustain and a lightly darker mid-range tone. 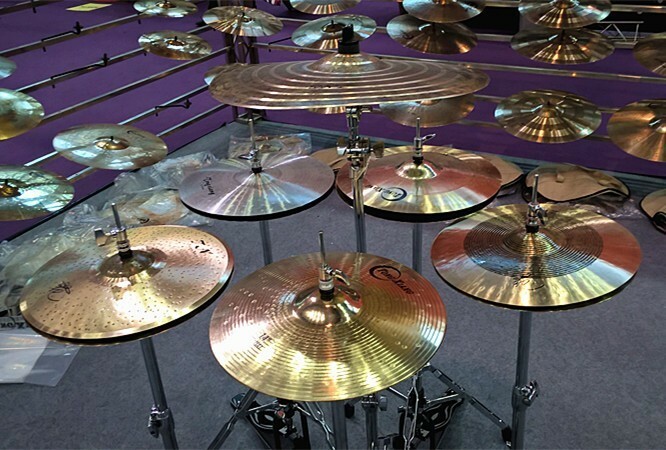 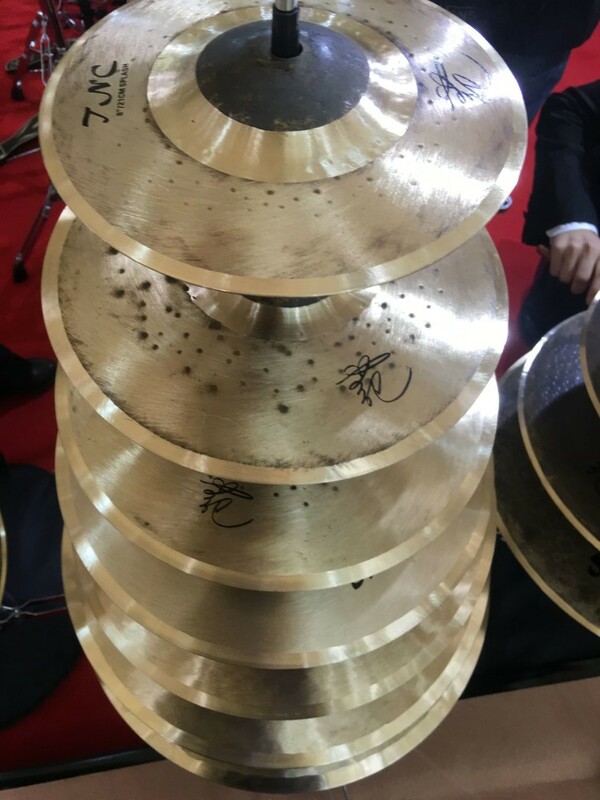 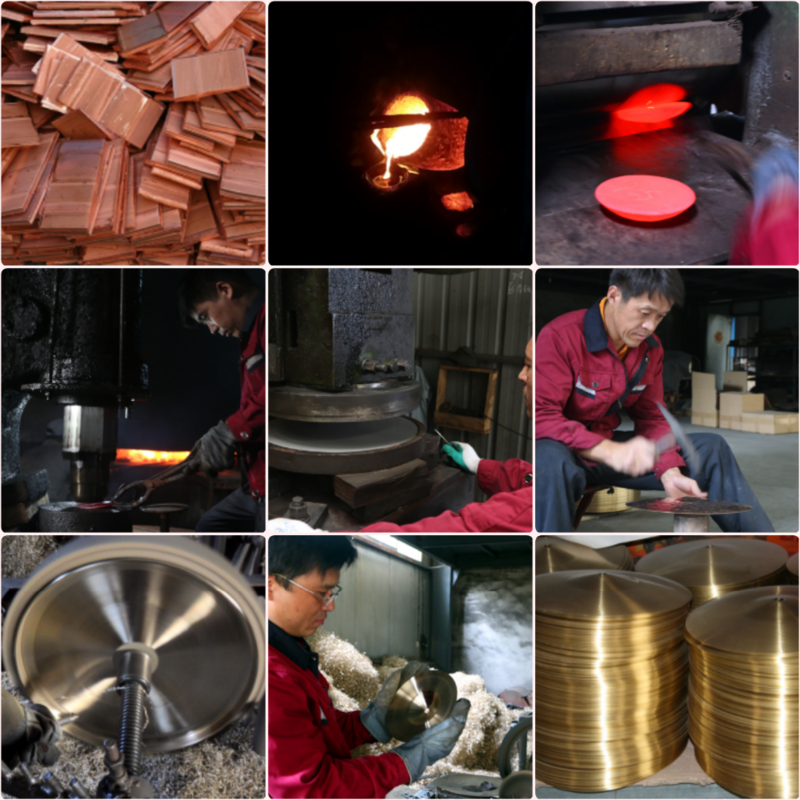 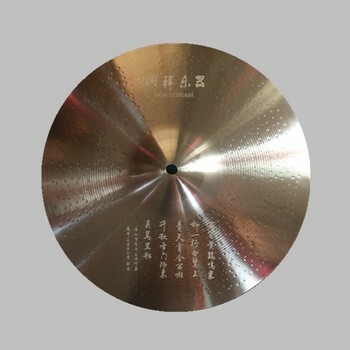 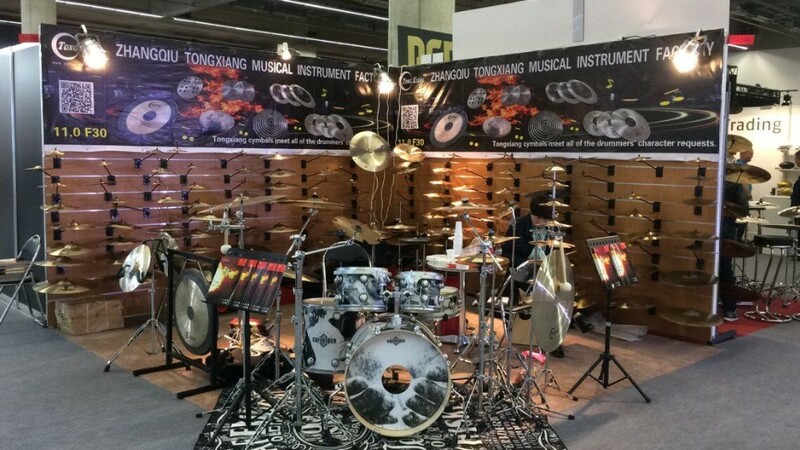 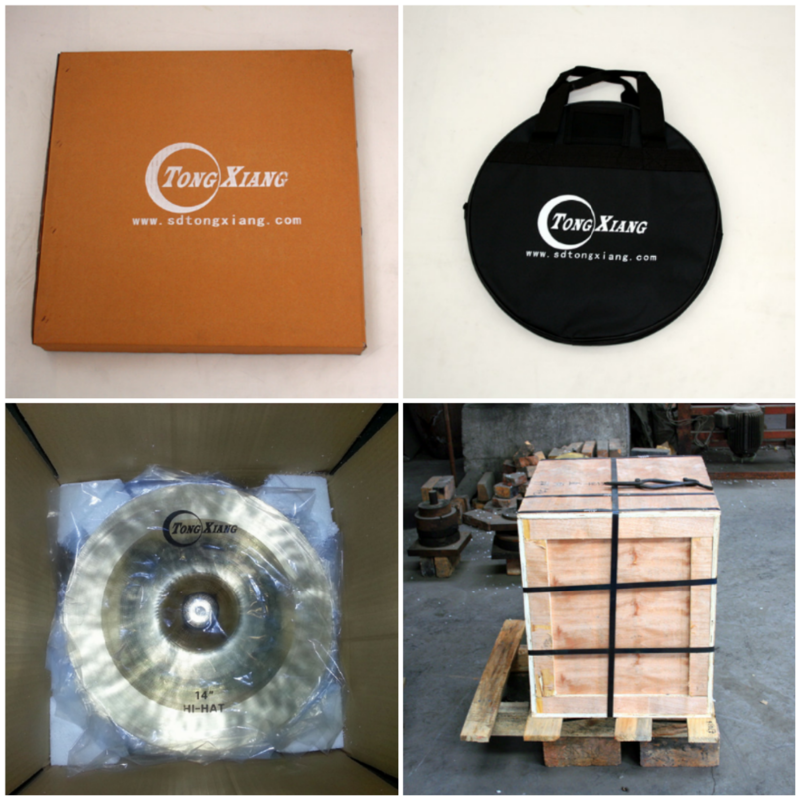 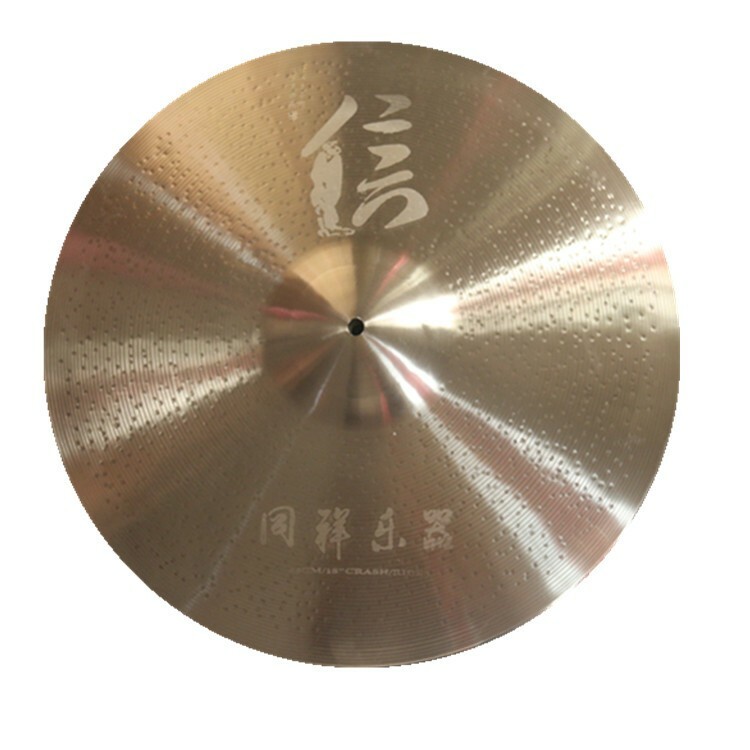 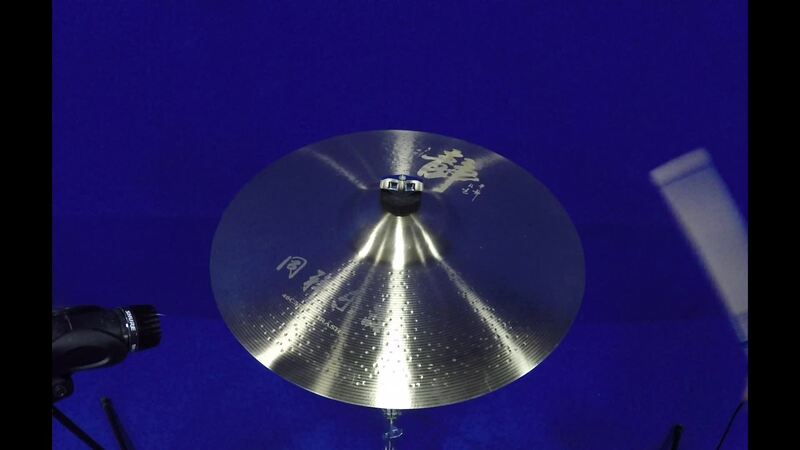 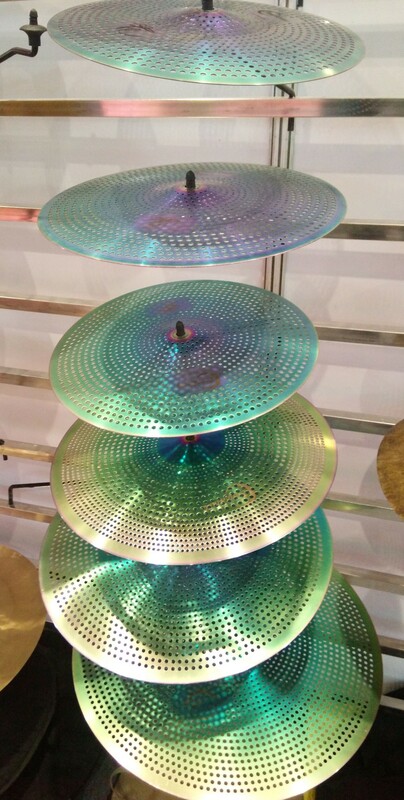 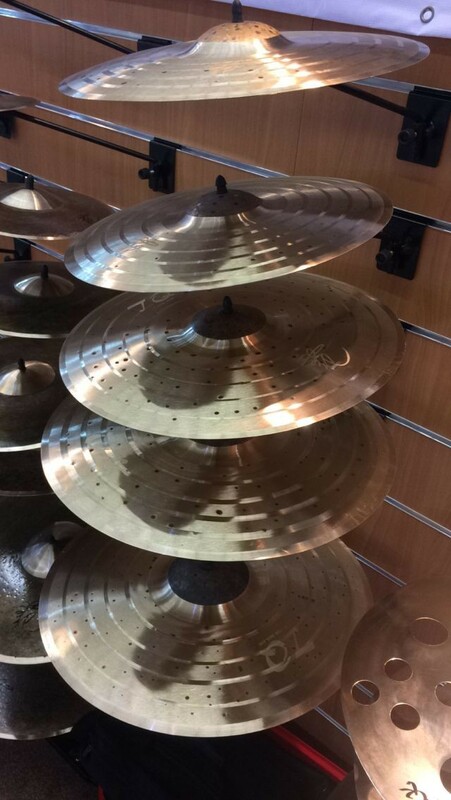 TEC cymbals’ versatility lets you dig in, be heard and play most styles of music.